/Premiumize.me and Trakt are ever present, as well as the multiple scrapers it sources from. Results may vary slightly from add-on to add-on of these types, and it will ultimately boil down to the scrapers used, and personal preference. The more the merrier we say, bring them on. Add-on community support group for Yoda can be found on Facebook, Telegram, which you should follow, to keep on top of updates and news. 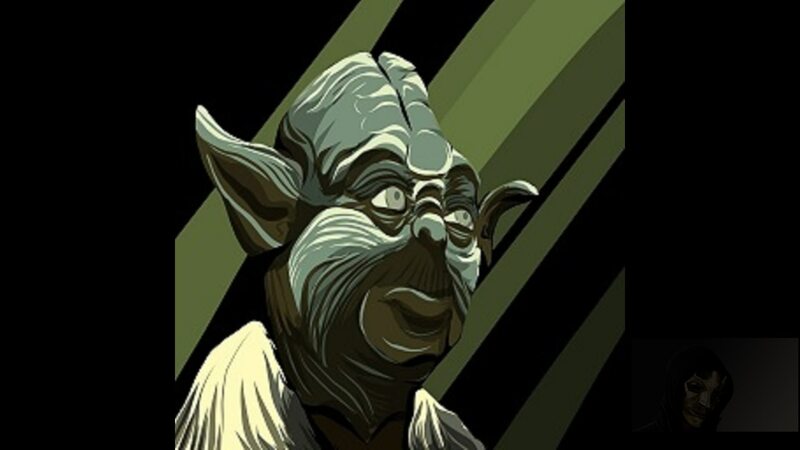 Yoda categories are :- Movies - TV Shows - My Movies - My TV Shows - New MOvies - New Episodes - Channels. Install from repository > Supremacy > (Video/Music/Program) add-ons > Yoda > Install. Congratulations, your Yoda Add-on is now installed and ready to use. > Congratulations, your Yoda Add-on is now installed and ready to use. Kodi third party add-ons are NOT supported by the Kodi/XBMC foundation. Please do not post questions on the forum.kodi.tv website relating to this Yoda add-on.